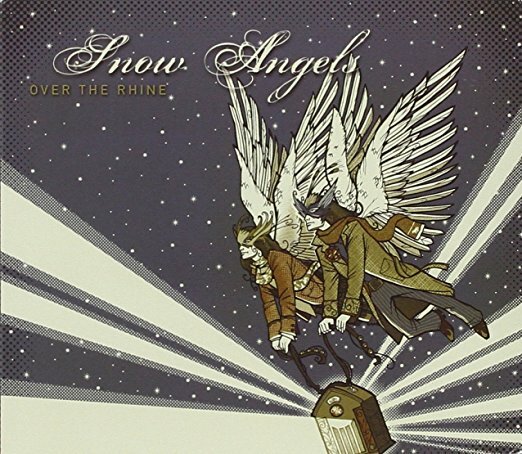 From Over the Rhine’s excellent 2007 seasonal album, “Snow Angel” isn’t strictly speaking a holiday song. But it is an outstanding and timeless-sounding original composition by Linford Detweiler, one half of this husband-wife duo along with vocalist and guitarist Karin Bergquist. And it is a great occasion for a good weep.